Tajoma from Spain offer a wide variety of contemporary armchairs, perfect for every relaxing moment. 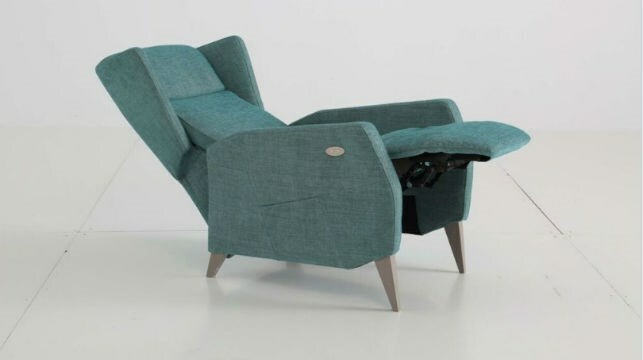 Reclining chairs, swivel and fixed armchairs combine quality and design without losing elegance. A wide choice of high quality soft fabrics or full hide leathers are available, as well as a variety of wood and chrome finishes for the legs and swivel bases.